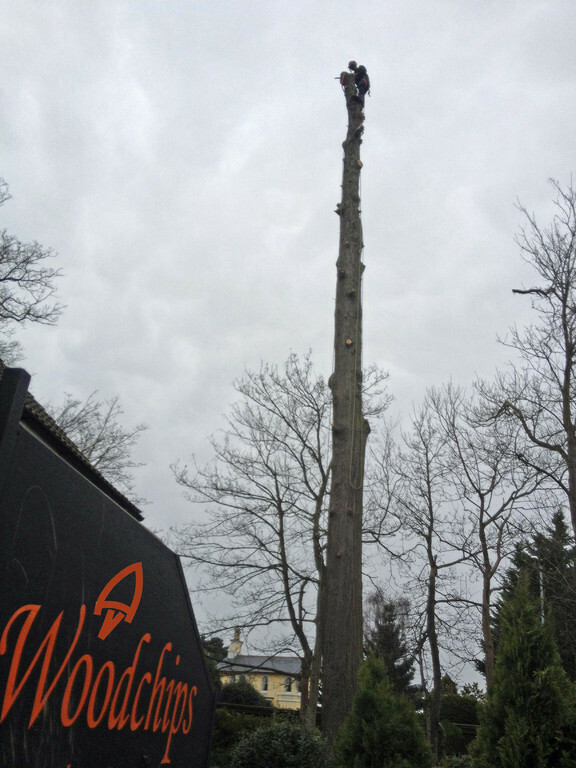 Woodchips Tree Surgeons are here to provide a professional service using the latest climbing techniques with fully trained and certified staff. 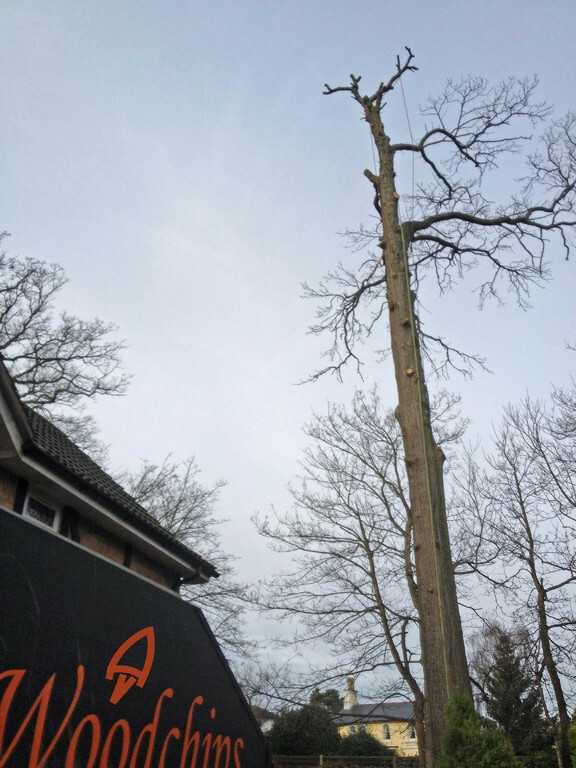 From trimming hedges to the removal of large dangerous trees, Woodchips Tree Surgeons are here to help. We are an approved Buy With Confidence member. 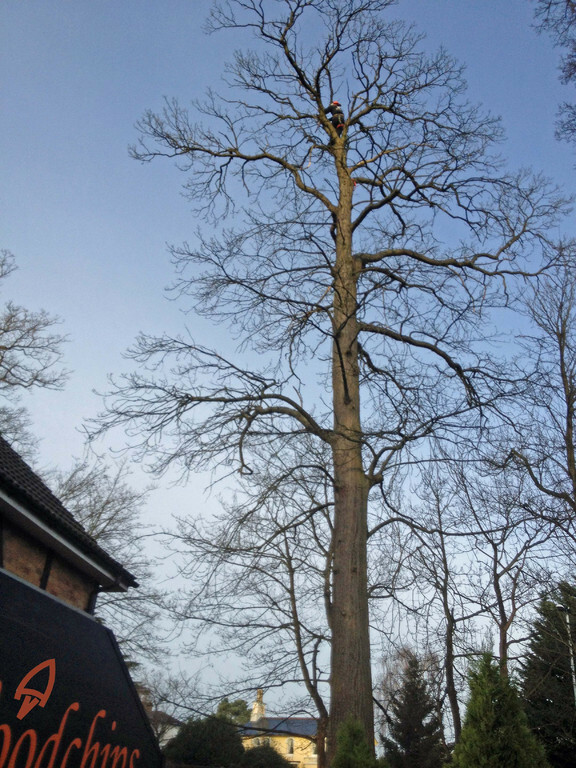 We are also proud members of "Check A Trade"
As professional Tree Sugeons, we are able to carry out all types of arboriculture work including crown reductions, thinning, lifting , tree felling, hedge trimming and stump grinding. 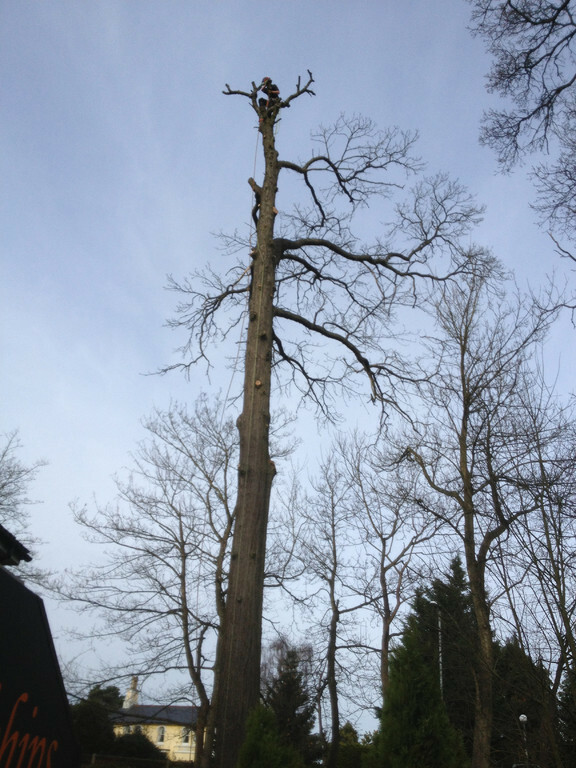 Woodchips Tree Surgery operates within a thirty mile radius of Bracknell covering principally East Berkshire, Surrey and Hampshire. We aim to maintain a balance between the public’s needs and the environment and work along side local councils to achieve this. 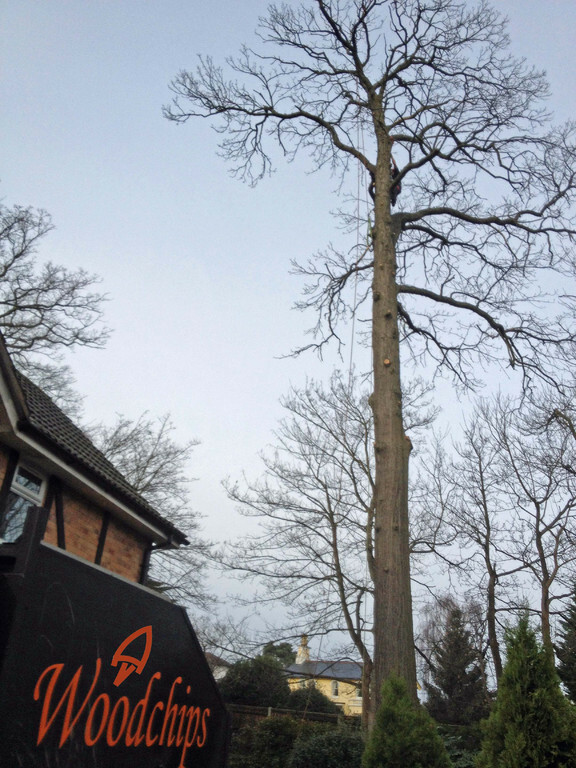 Woodchips Tree Surgery is active in the community, providing free chippings to worthwhile causes. All green waste recycled.